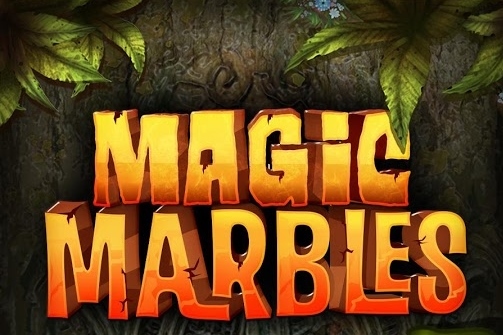 Magic Marbles - Enjoy this game, full of colours and joy. Match 3 balls of the same color to remove all of them from the path. The game has 4 different worlds and more than 50 levels. Hope you enjoy our game.